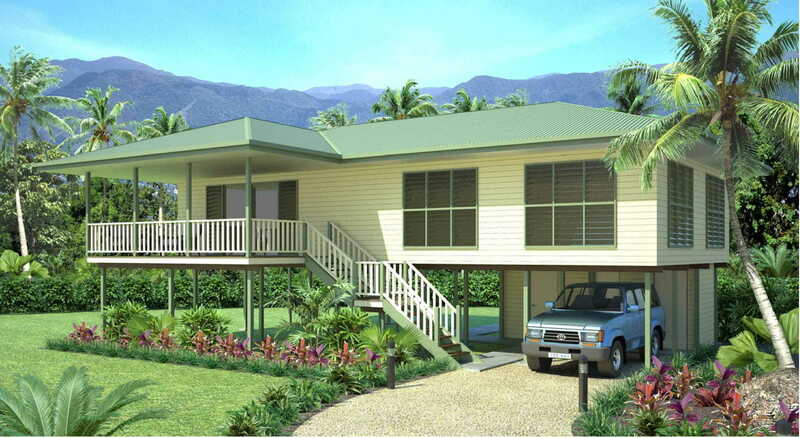 ‘BILAS’ is a spacious three bedroom home with generous of entertainment and living space. Designed for the family with lots of room to have guests over, this home is a must for those wishing to build. The exciting NiuHomes range introduces a new standard of home designs and offers quality, affordable housing that is perfect for the modern tropical lifestyle. From executive retreats, family or village homes, to property development project housing, the NiuHomes team has the home that’s right for you. 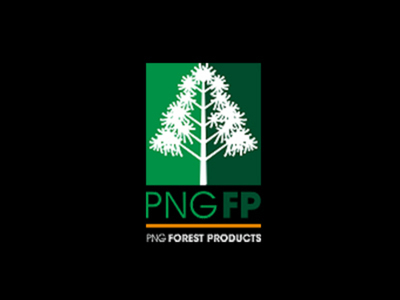 NiuHomes is proud to be able to take advantage of PNGFP’s 40 years experience in the design and engineering of prefabricated homes and buildings in Papua New Guinea and throughout the South Pacific region. Price: Enquire here & NOW for more info!